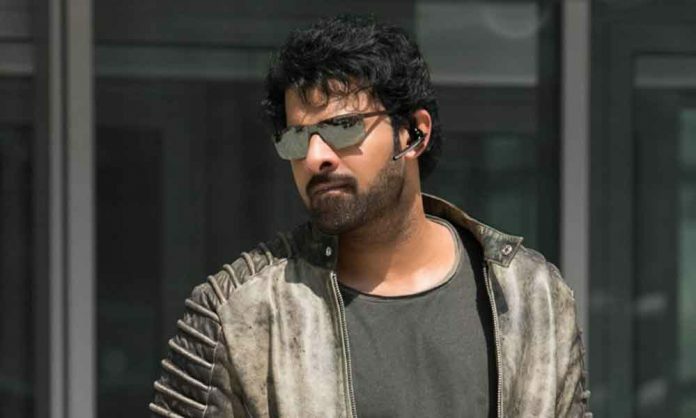 Even when his co-star Shraddha Kapoor started shooting for Saaho, on her first day on the set, Prabhas treated her to a delectable spread of Hyderabadi food. The food came from Prabhas’s home and the idea was to welcome her on the sets of the film and make her feel at home. This definitely shows the warm side of the actor. Previous articleJP Dutta Ready To Start Shooting Of His Next Film?